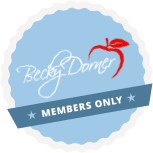 Professional & Business Questions - Becky Dorner & Associates, Inc.
What can a dietitian offer to my AL Facility? A registered dietitian nutritionist (RDN) can offer so many valuable services to Assisted Living Facilities and their residents! The RDN is a crucial part of the Assisted Living (AL) environment, educating and providing expert meal planning for residents to keep them healthy – so that they can continue to live in your AL facility. 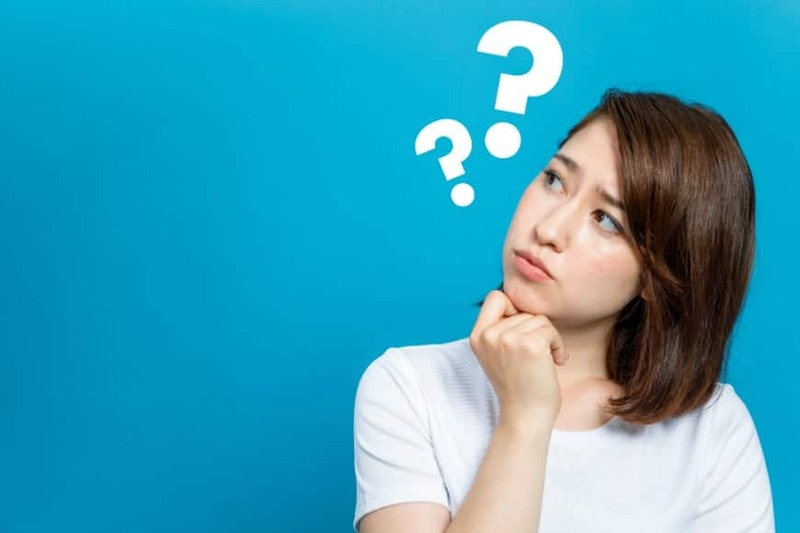 The RDN can plan the menu for whatever suits the resident’s needs and desires, as well as educate residents on physician ordered diets to keep them healthy and free of nutrition related complications. 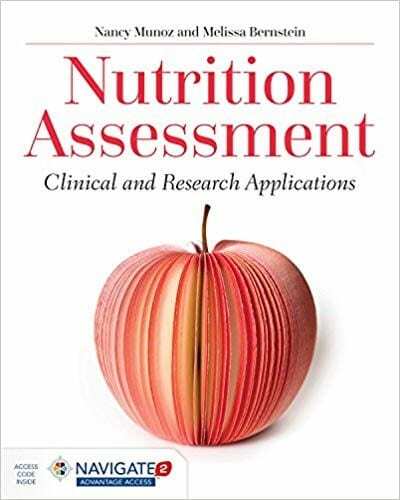 The RDN will complete individualized nutritional assessments and suggest appropriate interventions for each person to promote optimal health and well-being. She/he can offer group programs for weight control, diabetes, or heart healthy diets. The RDN can monitor the food and nutrition department procedures for the continued resident satisfaction, and can also provide staff education on subjects such as hospitality, food safety and sanitation. I am a public health RDN. I was just approached by a LTC facility to consult for them. I think I am willing to give it a shot BUT I feel a little out of the loop. Your business seems to offer a variety of resources. What would you recommend for someone with a solid background as an RDN but little experience with consulting contracts, current therapeutic diets, and other rules/regs? We have a number of resources I would recommend to help get you started. 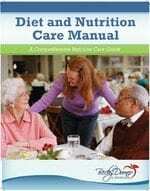 Our Diet and Nutrition Care Manual:Comprehensive Edition and our Policies/Procedures Manual are essential. 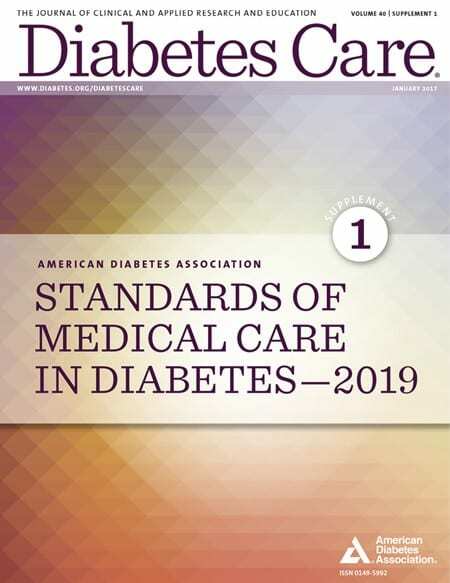 We also have a number of CE programs (webinars, hard copy and e-books) that can help you learn all the essentials of the regulations, MDS 3.0, care planning, person centered dining, etc. What advice can you offer for an RDN wanting a career in LTC? Go for it! We need good RDNs in long-term care. I would advise you to consider starting in a single facility and gaining experience in all aspects of the food and nutrition department. Join DHCC (Dietitetics in Health Care Communities, a dietetic practice group of the Academy of Nutrition and Dietetics), and participate in their electronic mailing list. Also, obtain a copy of the federal regulations from CMS, and learn the regulations and interpretive guidelines inside and out. Go to as many seminars as you can read as many articles as you can, and purchase some good resources. Learn how to look at the big picture, put good systems in place in your facility, and work as a member of the interdisciplinary team. Good education and support systems are necessary, as you may feel all alone out there otherwise. These support systems are a key to success in long-term care. If you need a mentor, please consider our services. Good luck, and I hope you do choose a career in LTC – older adults are a treasure and delightful to work with! I need to come up with a 30 minute inservice on “Nutrition and Hydration” for both patient care and foodservice staff at a 100 bed nursing home. Do you have any creative suggestions for how and what to teach? A number of great resources have already been offered via the Internet. If you are looking for a pre-prepared program, we offer the Hydration: It’s a Splash! inservice, designed to teach staff and get them excited about hydrating residents. 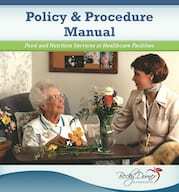 It’s prepared in Power Point with CD-Rom and Hard copies of slides, notes, posters, and other resources. We currently are an 80 bed skilled nursing facility we have a full-time NDTR and a part time RDN. I was wondering if you had any insight on what the RDN was soley responsible for, besides overseeing the NDTR? Does your state have licensure for dietitians? If so, call your state Board of Dietetics to get clear definition of what the NDTR’s scope of practice is in your state. You can also look at the Academy website for standards of professional performance, scope of practice, and competencies for RDNs and NDTRs www.eatright.org. Your RDN should also be able to help you with this as the NDTR is practicing under her/his license/supervision and should be involved in setting the NDTRs scope of practice and measuring competencies.